Founder and patron Prince Harry presented the first Gold, Silver and Bronze medals of the Games to The Netherlands, U.K. and Denmark. The Netherlands came out on top with the Gold medal, however all the competitors represented their nations to the fullest. Teams from 13 nations tackled specialist courses in Jaguar F-TYPE SVR and Land Rover Discovery. 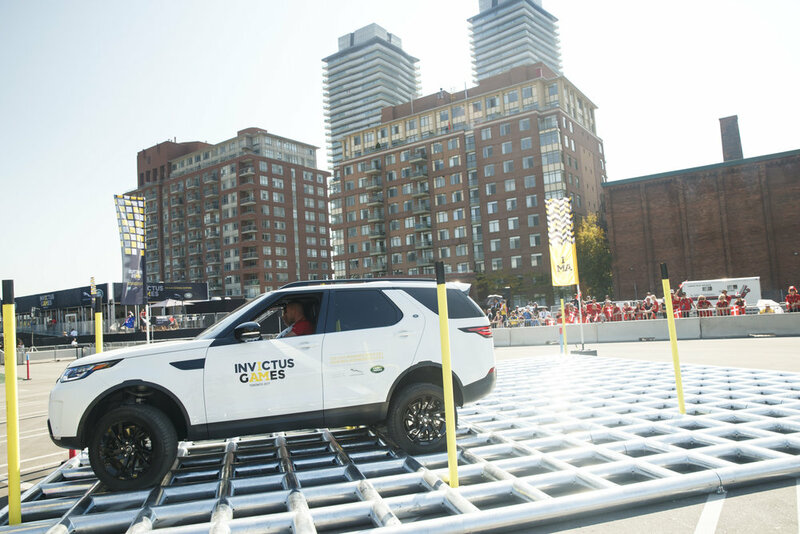 Jaguar Land Rover Driving Challenge kicks off the Invictus Games Toronto, and invictus competitors inspired by motivational visit from Prince Harry as they prepared for final heat. This year’s Invictus Games in Toronto, Canada run from 23 – 30 September. Jaguar Land Rover has also recently announced its continued support as Presenting Partner of Invictus Games Sydney 2018.